Another Broken Egg Cafe opens in Addison! Did you know that Another Broken Egg Cafe recently opened their second Texas location and it’s right here in the Dallas area? 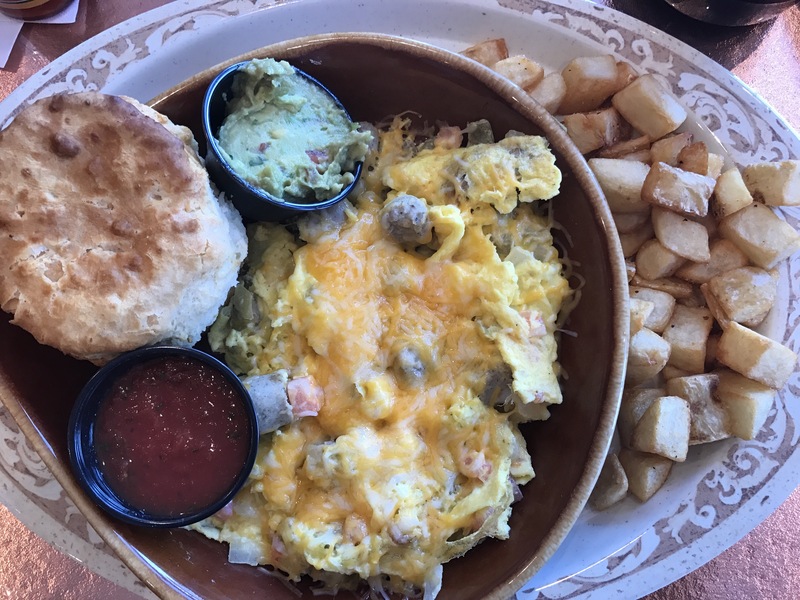 Located right off of the tollway in Addison, Another Broken Egg Cafe serves up some damn good, no-nonsense breakfast food daily from 7am to 2pm. YEP! You don’t have to wait until the weekend to brunch. 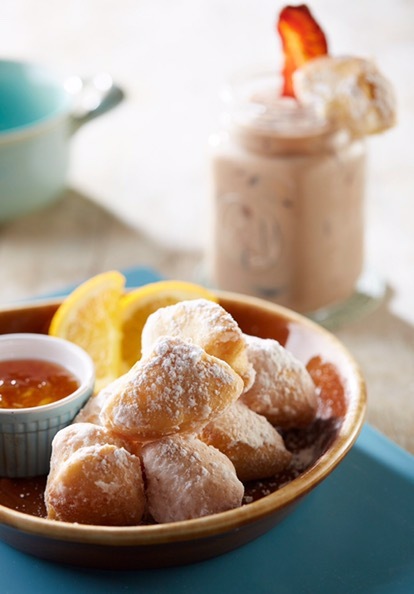 We recently stopped in to check out the new digs and get our hands on some of their always delicious biscuit beignets and this location is just like the one I grew up on out West. 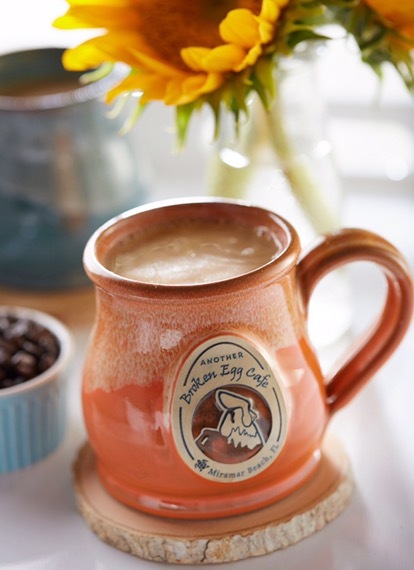 With cozy decor and a welcoming staff, this Another Broken Egg Cafe feels just like home. Another Broken Egg Cafe serves up traditional breakfast favorites like pancakes, fresh granola, skillets (my personal favorite) and some killer french toast, too! Don’t worry though – they also have a full lunch menu available as well so you can bring your salad and burger eating friends along with you when you visit. With so many brunch options in town, why not stick with the tried and true? Lucky for us, Another Broken Egg Cafe always delivers!